We particularly enjoy spending time in tropical climates and have traveled to Thailand, Costa Rica, Bali, Western Australia, and Mexico, as well as the southeaster United Sates. Unfortunately, along with breathtakingly gorgeous beaches and sparkling clear, warm seas come mosquitos, no-see-ums and ticks. In Zandudo Costa Rica, clouds of mosquitoes swarmed us day and night. 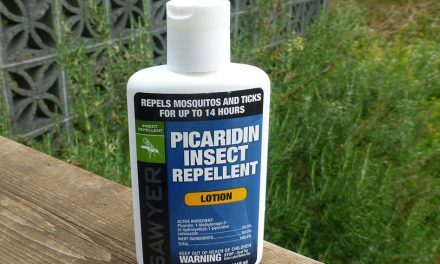 Keeping ourselves free from the bites of mosquitoes and other unpleasant insects is a top priority and we are also very picky when it comes to rubbing our skin with chemicals. We have done extensive research on keeping ourselves safe from tropical diseases. It is a well documented fact (see Consumer Reports, May 2015) that many “natural” repellents are ineffective. 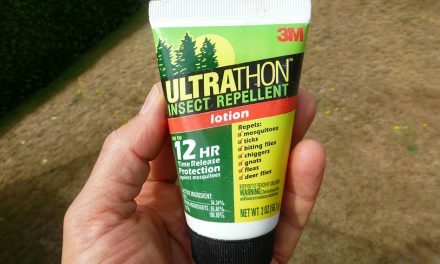 It is also proven that products with DEET work. But there is considerable controversy about whether DEET is safe to use, especially on a daily basis. The toxicity of DEET is unclear and is still under investigation. It is known that DEET is absorbed by the skin and excreted by the kidneys. DEET insect repellents also tend to be oily and uncomfortable to wear. 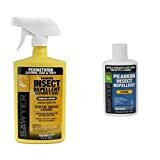 In the past, when we traveled unprepared, we have used products with DEET, primarily because that is the only type of repellent that can be found in most foreign pharmacies and grocery stores. However, now there are alternatives to DEET products that has been shown to be just as effective and seem less toxic. The alternative is a chemical called Picaridin and there are now a number of products that contain it as the active ingredient. Our own experience is that Picaridin works quite well. We like the Tender Natrapel products because they are easy to apply and have the CDC recommended concentration of Picaridin. They are also priced fairly. We like to pack a spray bottle of Tender Natrapel and also a box of convenient wipes. 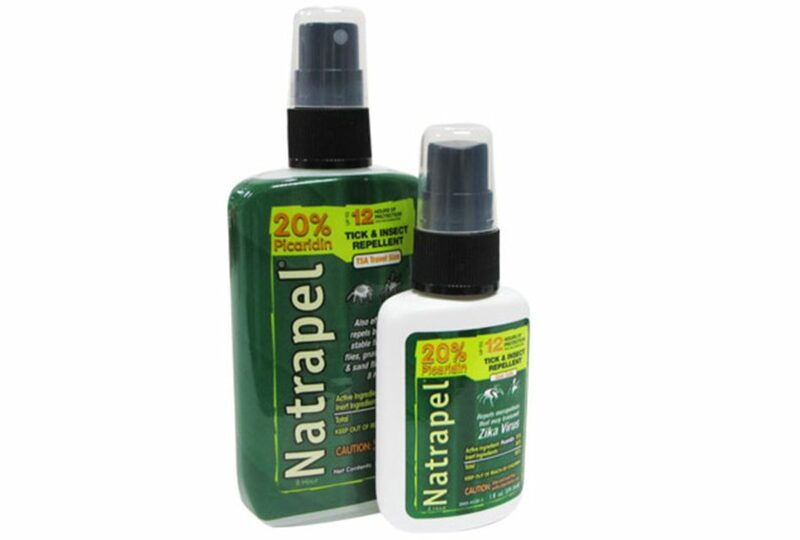 Unlike other ineffective DEET alternatives, Natrapel’s 20% Picaridin formula is proven to repel mosquitoes, biting insects and ticks. 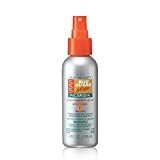 Lasts all day – Enjoy 12-plus hours of tick & mosquito protection! Handy Pump Spray – The most popular delivery system on the market makes it easy to apply. TSA Compliant – 3.4 oz. 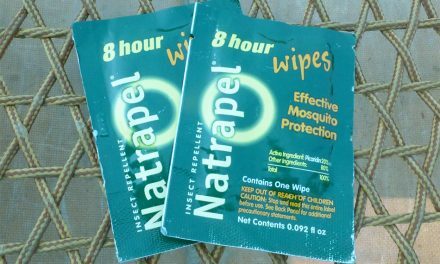 travel size allow you to bring the maximum amount of Natrapel insect repellent with you wherever you venture. 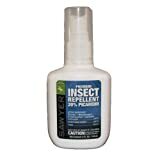 Summary Long lasting and safe DEET free insect repellent works well and is easy to bring along on trips.